Connecticut law requires that all licensed insurance companies report any medical professional liability claims or lawsuits to the state, as an effort to keep track of where medical malpractice occurs, the rates of medical malpractice, and to determine if they are disproportionately reported in one hospital or treatment center. Adjusting and other expenses – commonly the amount incurred by the actual insurance company to settle the claim. Data collected by the State of Connecticut Insurance Department shows that the frequency of medical malpractice claims has decreased, even as the value of indemnity either awarded or settled has increased. As a whole, the Department reports that “claim values have increased at an average rate of approximately seven percent per year since 1992.” The Department predicts that the number of cases will continue to increase as the state and the nation continues to recover from the 2008 economic downturn. This has not led to a great change in the cost of medical malpractice insurance for licensed physicians in Connecticut in any significant way, though Connecticut’s average cost per claim is, according to the state’s Insurance Department, still among the highest in the nation. There are three different types of insurance underwriters that may insure a medical professional: commercial insurers, excess and surplus lines insurers, ad captives, risk attention groups, and self-insured hospital. 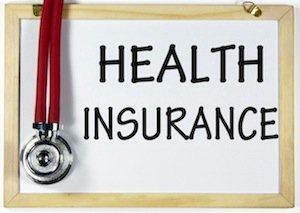 The latter accounts for 53 percent of the medical insurance market. No matter what type of insurance your physician or hospital carries, you are eligible for the same rights when it comes to a medical malpractice claim. 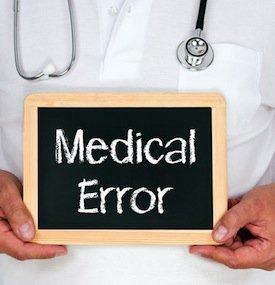 If you or someone you know has been the victim of medical malpractice, the most important step is to seek the counsel of a medical malpractice attorney. Contact Richard H. Raphael, Attorney at Law today for a free initial consultation.